West Nile virus (WNV) emerged in Greece in 2010 and since then human outbreaks occurred every year except 2015 and 2016. An early start and prolonged WNV transmission season was observed in 2018 with a record number of 316 reported cases and 47 fatalities. The Greek WNV strains detected during 2010-2018 clustered within the central European subclade of lineage 2. A novel WNV genetic variant was detected in August 2018 in one human case in the north-eastern region of Greece, at the land cross-border with Turkey and Bulgaria. 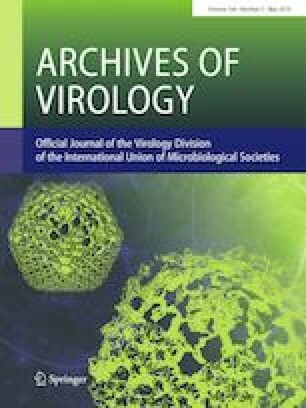 The strain belongs to the Eastern European subclade of lineage 2 suggesting a new virus introduction in the country and the continuously changing epidemiology of the disease. The study was financially supported by the Hellenic Centre for Disease Control and Prevention and the EU Horizon 2020 research and innovation programme COMPARE (Grant agreement No. 643476).